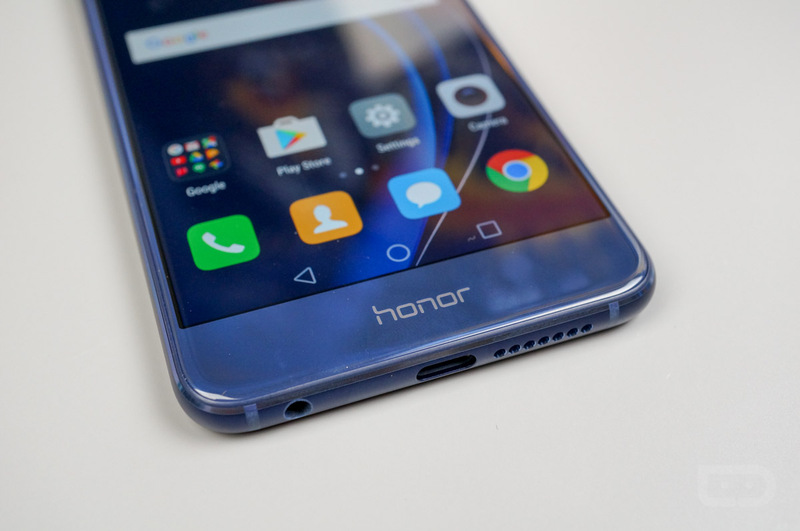 Honor is looking for a few brave folks to enter into the Honor Beta program, now available for customers in the US. With the Honor Beta program, Honor will be shipping out software that is not quite ready for public rollout. If and once your device receives this software, I imagine Honor would like to hear your feedback on any bugs or concerns, which can in turn help them create a better experience for everyone. More excitingly, this beta isn’t only about software. According to the website, Honor will even send out pre-released hardware to select people, really putting participants on the bleeding edge of what’s to come. Do you rock an Honor phone or want to see about testing new devices? You can sign yourself up by following the link below. All they want is your name, email address, zip code, and a brief explanation why you make a good candidate for the program.